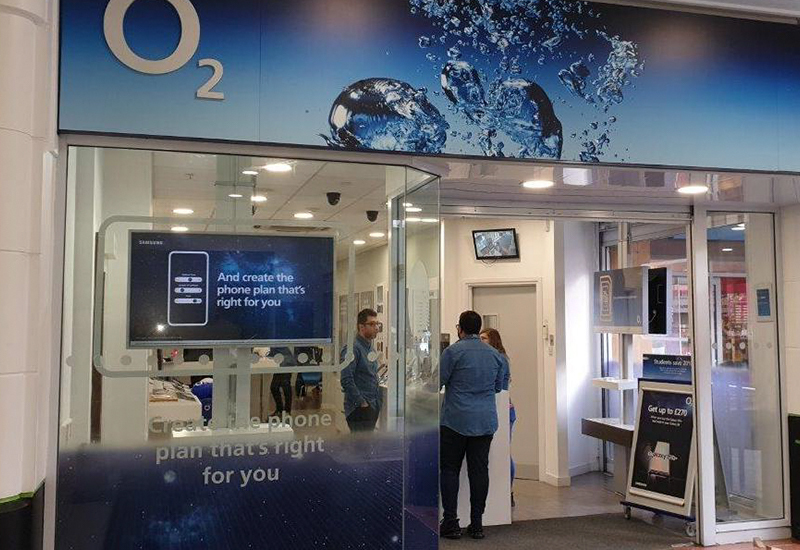 O2 is a major retailer of mobile phones and accessories. With lowest prices guaranteed, they offer a wide range of mobile and broadband solutions. Visit their store in the Rochdale Exchange Shopping Centre to find out more.